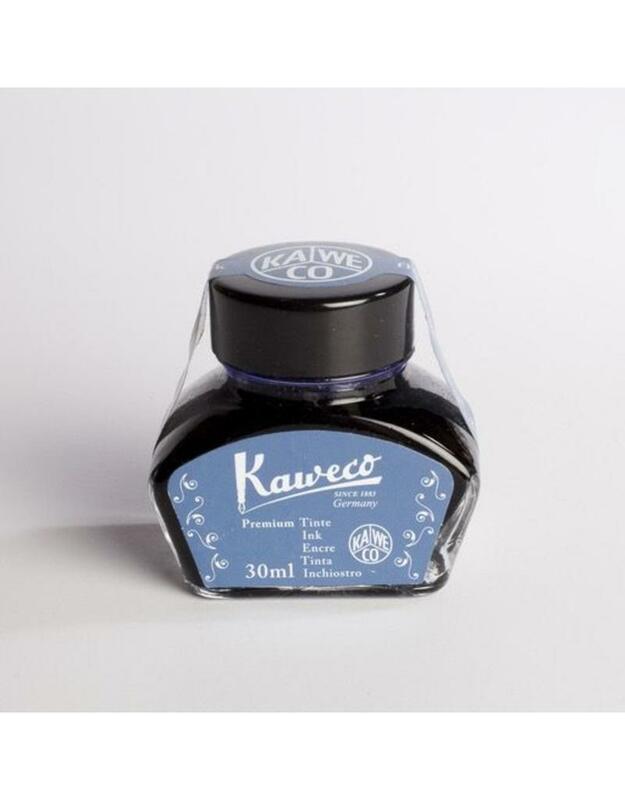 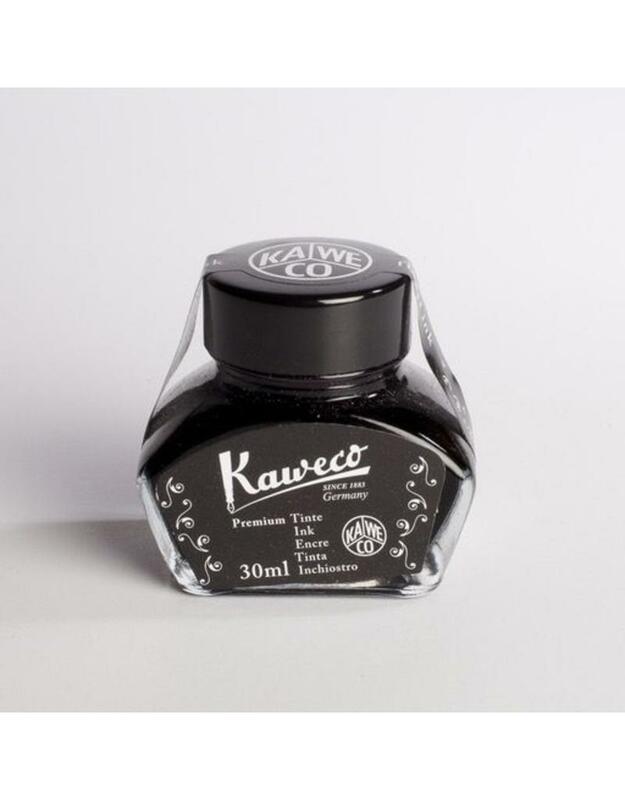 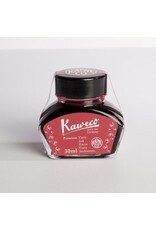 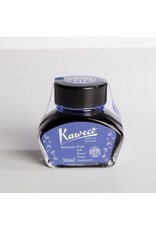 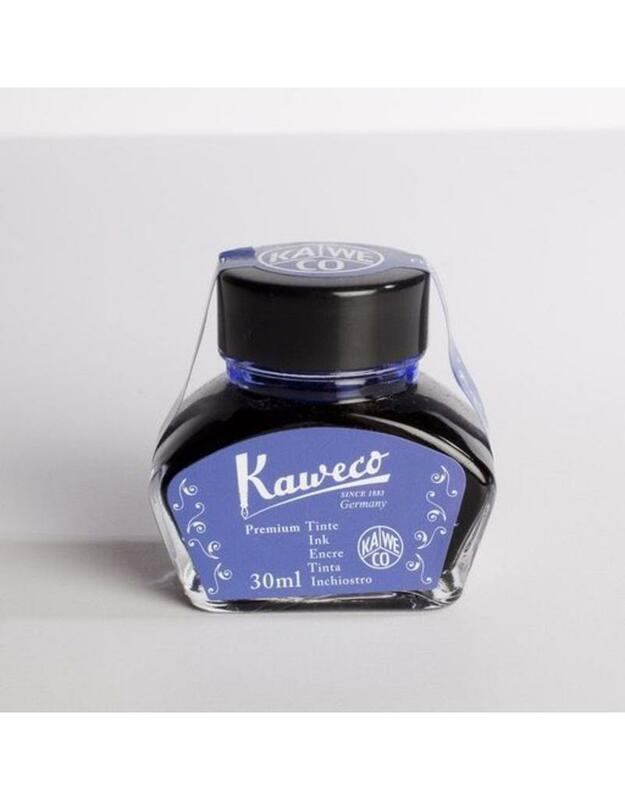 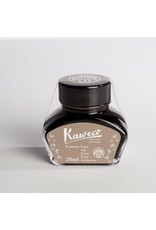 Manufactured by Kaweco in Germany, this superior quality ink comes in a range of five vivid colors. 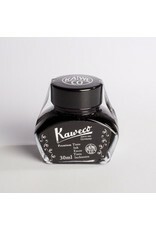 It can be used with all Kaweco fountain pens, and with any fountain pen that uses a converter. 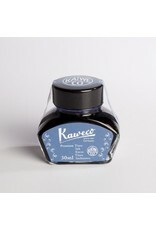 Great for dip pens and brushes too.